I admit I’m a bit biased but, wouldn’t you agree that nothing can stimulate the senses or evoke images of power, and freedom, and the intoxicating effects of waterborne adrenaline quite like an image of a modern race boat going full gas in a stiff breeze? 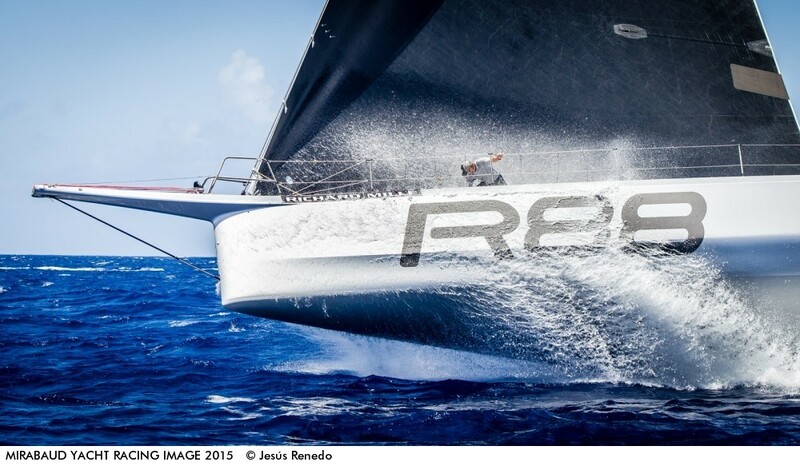 And I’m sure that once you’ve drooled over all the images that have been entered in the International Mirabaud Yacht Racing Image contest you’ll feel the same way. And while I believe that all of us–we who get (and deliver) an occasional inspirational ocean fix while sitting behind a computer screen–need words (the story) to help us know what happened, and why, nothing can compete with the visceral experience an image that’s produced by a professional yachting photographer at the top of his or her game can produce. 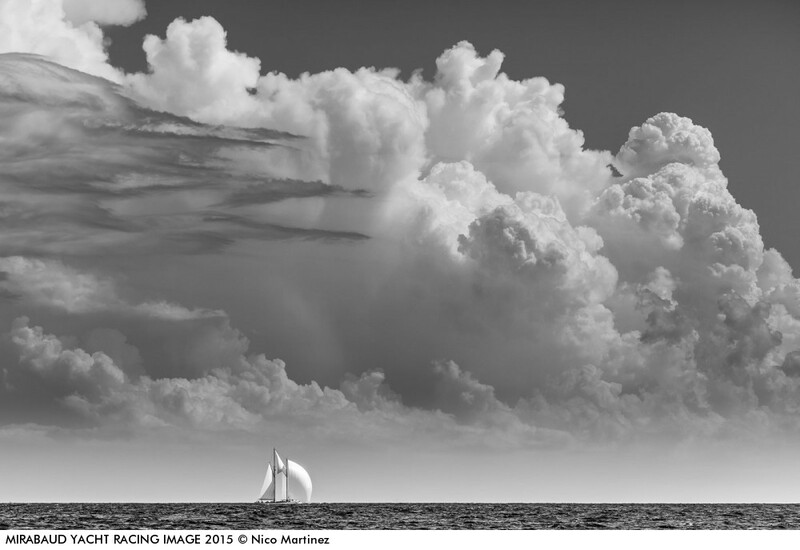 So feast your eyes on some of the images that have made the final cut in the International Mirabaud Yacht Racing Image contest. And click here to see all of the finalists and to vote for your favorites too. You guys have seen this image before. And with good reason. It was taken by my very good friend Rachel Jaspersen during Phaedo³‘s recent World-Record-breaking week, and it’s one of my all time favorite images of the boat (but again, I’m biased and can’t say much more till my upcoming Phaedo³ Pheafure in Sailing World hits the newsstands). 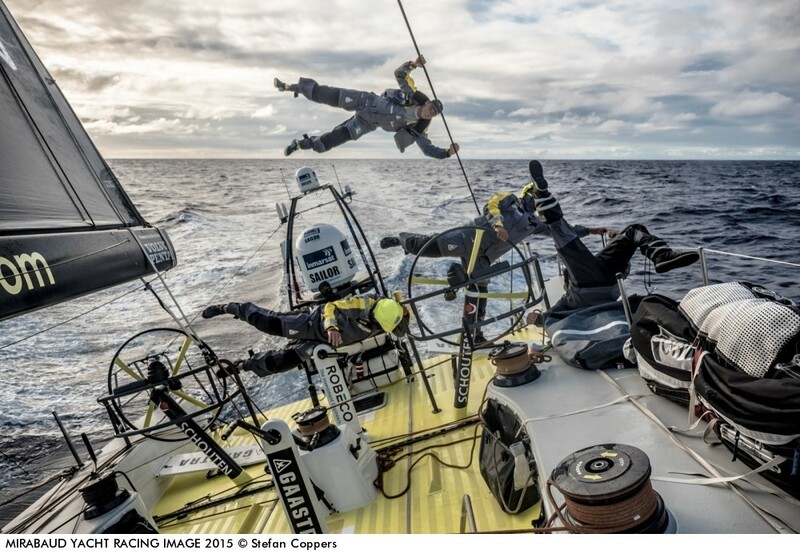 What more can you say about this one that was taken (NOT photoshopped) by Team Brunel onboard photographer Stefan Coppers during the Volvo Ocean Race. These are the guys you want to race across the ocean with, right? They’re tough as nails but have a great sence of humor (and a flair for the dramatic) too. 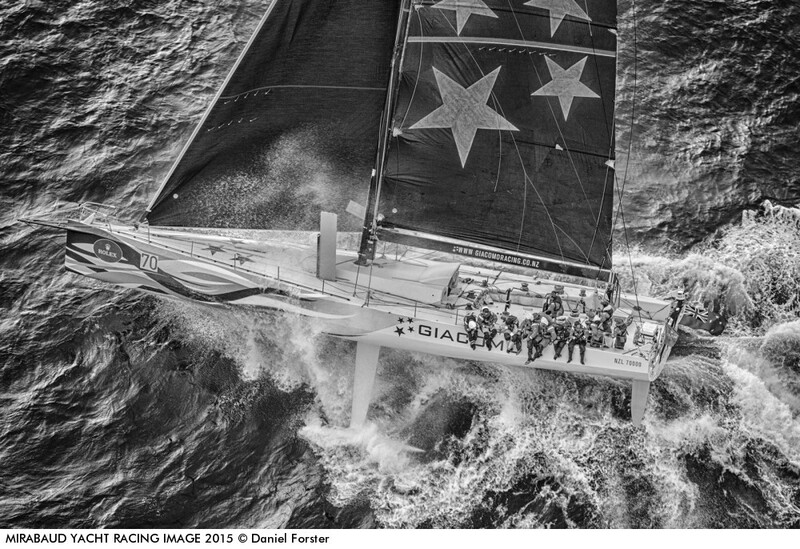 Daniel Forster has been shooting yacht racing for decades and this black and white beauty is more than just a photograph. It’s art. This one is art too. 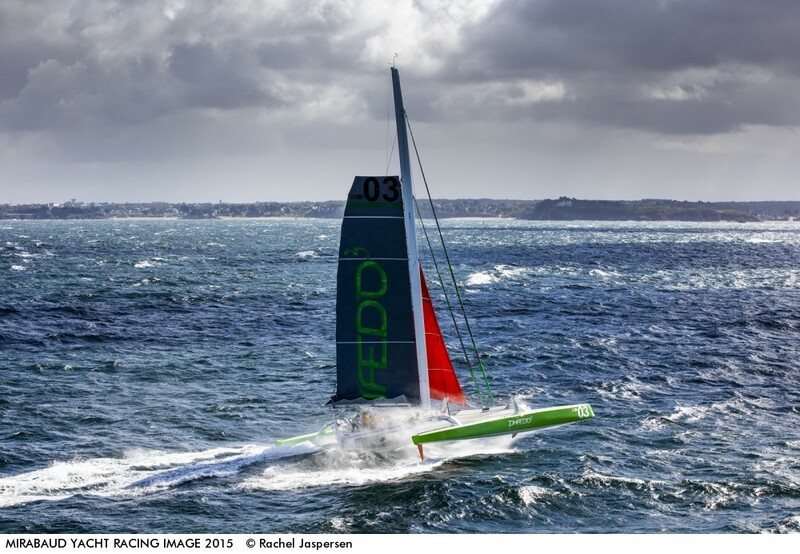 And my gut tells me it’s going to be the winner (in spite of the fact that I’m openly and selfishly pulling for Rachel and Phaedo³). Taken during the stunning Les Voiles de St Barth’s last Spring, this image really has it all. Speed, power, impossibly blue and wonderfully warm water, whitecaps, striking lines, and a well placed crewman to tie it all together. But that’s just my opinion. And here’s a few more to help you escape the tyranny of the mundane on a Monday afternoon. 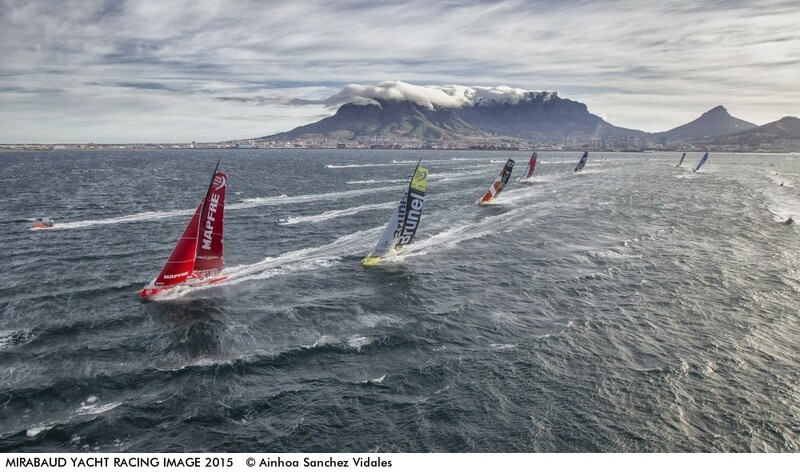 Anihoa Sanchez Vidales shows that Table Mountain is served. Nico Martinez simply captures the Ahhhhhh of it all. Click here to see all the finalists and to cast your vote for the one you think is the best image of the year.